Patroller School has become a traditional weekend event for hundreds of Eastern Division NSP members looking for an opportunity to train at large mountain resorts. The draw for Patrollers has been two-fold: seeking an opportunity to train on more difficult terrain and creating friendships with Ski Patrollers for all over the Division. 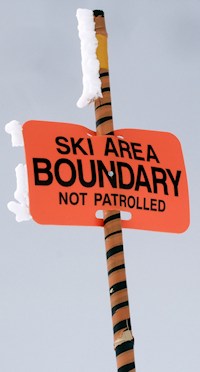 Many of the smaller ski areas and resorts don’t have an opportunity to train on moguls; Patroller School events were designed to provide the more difficult terrain for training toboggan handling that individuals seek. Although less challenging seminars are available, those preparing for the Senior Program Evaluations make up the largest group of attendees. Plus most participants return year after year because they have made many friends off the slopes by attending the evening banquet, or just hanging out at the local patrol watering hole on Saturday night. Patroller School has grown out of the Outdoor Emergency Transportation (OET) program as a way of offering higher level training only available at the big mountain resorts. 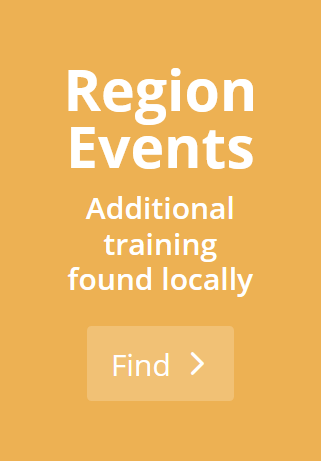 Over the years, the OET Division Staff has created a wide range of training seminars that span across easy terrain, Women’s specific training, snowboard specific training as well as Telemark events at select venues. Now Patroller School will represent and promote all of the training events and seminars offered by Eastern Division’s various NSP programs. If you are looking for a fun weekend with enjoyable training options, from easy to challenging, consider finding a Patroller School event. Visit the Monthly Calendar or search for events by specific NSP educational disciplines. Eastern Division wants to help members and the public to find and register for the best courses and training available. Check out the options and join us for a weekend of fun training, education and comradery with Patrollers from all over!